In your role PMs, you will find your character and role. I did not provide analysis regarding the link between the two. You should refer to your character's Wiki or SEP page to find information that may or may not help you find/ argue a correlation. Unlike most other games I mod, I will reveal a lynched townie's role in the DP along with their full role description directly following a lynch. I reserve the right to manipulate traditional roles/descriptions to suit my theme. You may not c/p or otherwise post any part of your Role PM. Keep in mind that this game has NO RELATION to socialpinko's philosopher mafia game. I have no idea what characters, roles, or themes that he used. Any similarities, if any, are completely unintentonal. I did not take his game into account at all in crafting this game-- in fact I didn't even know/ remember that he hosted one until someone mentioned it in my sign-up thread, and my characters and roles were already picked out. There is no need to say "I win with the town" in this game. Remember that your activity is crucial. You must post at least once in the DP every 36 hours, or face potential replacement. I reserve the right to amend the time limit at any time, but a public announcement and warning will be made beforehand. If you're a townie and you die, please continue to keep up with the game as I would prefer to have players already familiar with the going-ons to serve as replacements if and when I need them. You need a majority vote to lynch. I'd appreciate help with the vote count, but only I can officially end the day phase. Once it's over, no more talking. Please submit any questions you have in your Role PMs, and DO NOT post in the announcement thread! You need 11 votes to carry out a lynch. The day phase must end by 10:30 pm EST on Friday, December 28. Gee, I haven't played in a bit. VTL Niwsa for a claim I suppose. VTL Leafrod for a character claim. I've never played with him before and I figure, in the spirit of a Danielle game, that I would handle this in the way she would. Niswa should also claim of course. He's not new, just an old player. I think he was here before I was. The video in the OP is actually pretty interesting, haha. I'm not quite sure if or how it relates to the game though. Who's this Voldemort person I got? Yeah, I thought that too. Not sure about the trueness of it, or if it is just coincidence. yeah he was mafia gaming on this site I think before I was here, back when bluesteel and innomen where active gamers hear, and it was askbob who was mafia god and not drafterman...... such good old days. all that said though kind of makes me want to force the out of retirement to get in the game some. I disagree with the so-called noob rule. What happened to the inactive rule? Just got back. I am the miller, Diogenes. I assume you're a nihilist then? Also, im a bit surprised just because of how utterly coincidental it is that you got a character that was the same as one you fake-claimed in Socials game, which was but one of the reasons for your lynch. Not only that, getting you to claim when pressured is hard as it is, so a claim without pressuee coming from you is just odd. 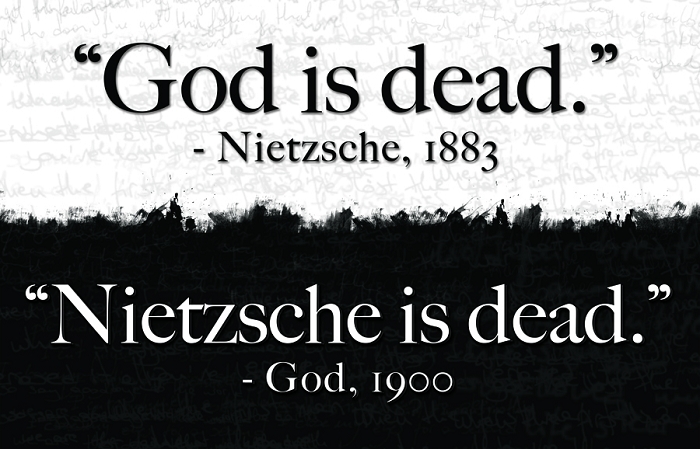 I was KIDDING about being Nietzsche.... it was a reference to my infamous fake-claim when I was town. Is this at all relevant to the game? I don't remember you posting fluff in Harry Potter. Diogenes masturbated in public. I could see how it makes sense as miller. Like that Kony 2012 guy. I would also say drafterman is easily better than f-16, he has even got you all naming mafia tactics after him "drafters first rule is...." "could someone post a drafter list?..." oh thats just everything I know about that guy..... oh and he is part of supermans literary origins.